This is the youngster of the dynasty and a real discovery. This Tempranillo, which undergoes malolactic fermentation largely in French and American oak barrels, speaks to us with its picota cherry red coloring with a strong purple tinge, packed with life and energy. 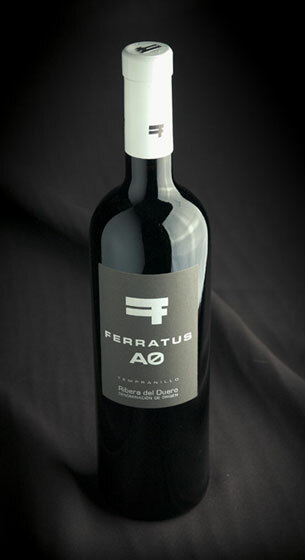 This, together with the subtlety and complexity of the aging process in wood (tobacco, chocolate or vanilla), makes Ferratus AØ – read it as “acero” (steel) – a rounded wine in a contemporary, avant-garde style.